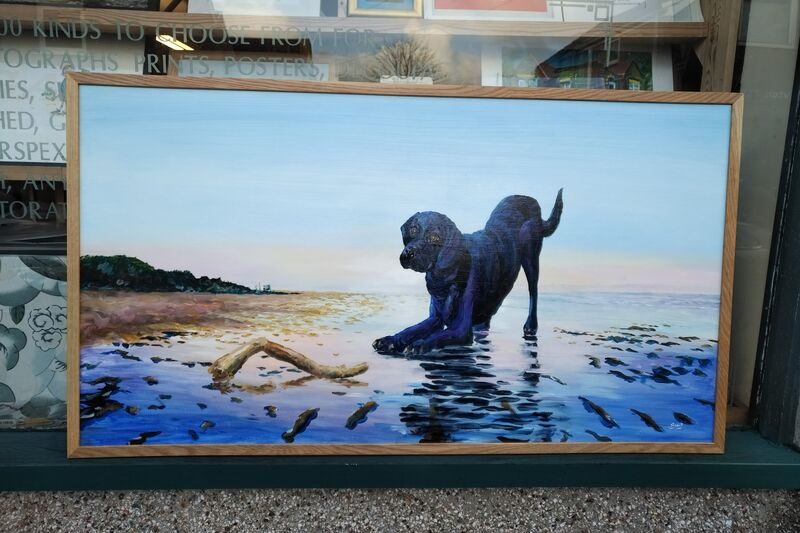 This entry was posted in ART, dogs, Exhibitions, Picture Framing. Bookmark the permalink. I too paint in acrylics they are in my blog..anyways..great effort..